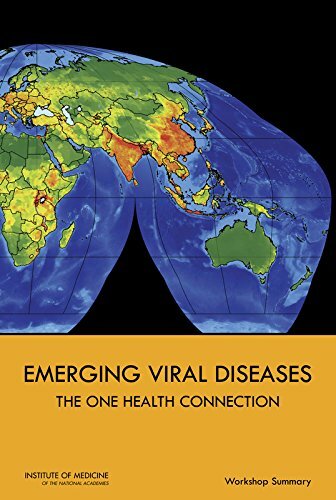 The authors examine factors driving the appearance, establishment, and spread of emerging, re-emerging and novel viral diseases; the global health and economic impacts of recently emerging and novel viral diseases in humans; and the scientific and policy approaches to improving domestic and international capacity to detect and respond to global outbreaks of infectious disease. - International Medical Publishing, Inc. This handbook provides basic facts regarding foodborne pathogenic microorganisms and natural toxins. Recent articles have been added to selected chapters to update the handbook with information on later outbreaks or incidents of foodborne disease. The magnitude of the dengue problem has increased dramatically and has extended geographically to many previously unaffected areas. This book provides updated practical information on the clinical management and delivery of clinical services.